There are several benefits that businesses get by copying websites. Whether you are running a small-sized business, a mid-sized business, or even the large business, you stand a chance to benefit greatly from copying websites. 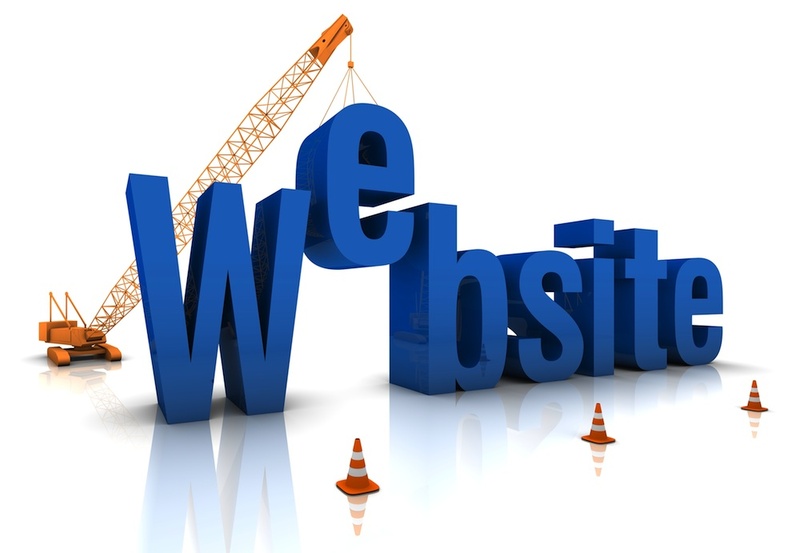 One of the benefits that you get is that it saves you time that you could have used to create your own website. Since you are copying everything from the website including the content as well as the design, you will not use much of your time because everything has been made easier for you. One of the most challenging steps when creating a website is writing the content and designing your website but once you have permission to copy these things from a more successful website, your work will be absolutely easier. Another benefit that you get with website copying is that it saves you money. Web design is one area that requires a lot of money but if you have to copy the design from another website that is more successful in the online business, you will be saving quite a lot and you may want to use this money to expand your business. This means that you will have extra money to spend in other things such as advertising or to create new products. This will help you not to waste money when you are creating a website copy that may even fail to attract traffic and maybe you have spend all your fortune in creating it. Furthermore, businesses copy a website so that they enter into the market as quickly as possible and easily as well. This helps them to save on research and the huge investment that is a requirement when building as well as developing a website.